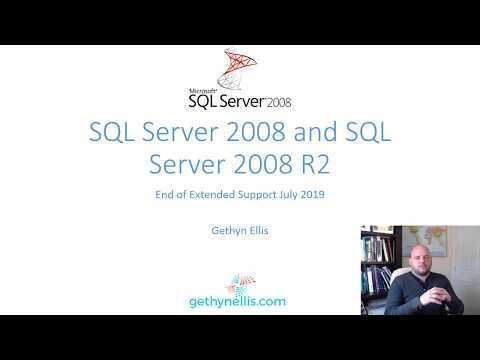 Welcome to gethynellis.com: Can’t RDP to Azure VM? Can’t RDP to Azure VM? I run through the usual wizard to spin up a VM but I wasn't able to connect to it via RDP. It didn't seem to make sense. Then I realised that the port RDP was using on my VM is not necessarily a standard port. I had a look and it was using 3389. It seems the network I was on was only allowing outbound traffic on certain ports. It probably had some sort of white lists for ports you could get out on and blocked the rest. To test this theory, using the Azure portal I changed the public port RDP was using to a common one - 443 and bang straight in.